Working across Devon and the surrounding areas, Lyme Bay Tiles provide specialist stone floor tiles, ensuring a high quality finish that meets your individual requirements. 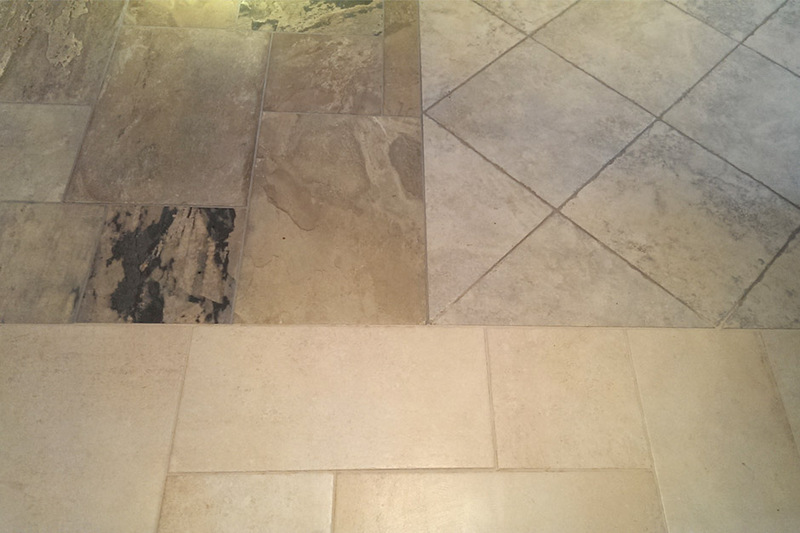 Offering services across Devon and the surrounding areas, our specialists provide high quality, long lasting stone tile floors for both commercial and domestic clients. With over 10 years of experience in the industry, our expert stone floor installation team are able to provide a specialist service that meets your individual requirements. Lyme Bay Tiles says - “With over 10 years of experience behind us, we offer professional technical advice, and boast a fantastic showroom, assuring you that your project will be dealt with, combining attention to detail with good, quality products." Working across Devon and the surrounding areas, our specialist stone floor installation team are able to provide expert services that ensure your stone floor lasts for years to come. Lyme Bay Tiles have been supplying and installing tile flooring solutions for over 10 years, allowing them to give clients across Devon and the surrounding areas with specialist services that meet their individual requirements. Utilising the latest equipment, all of our stone flooring solutions are manufactured to the highest standards, ensuring a long lasting, hard wearing product that perfectly complements your property's style. With a range of different stone tiling to choose from, including marble floor tiles and granite floor tiles, you can rest assured that you will be able to find the perfect solution that meets your individual requirements. We provide specialist stone flooring solutions that not only meet your individual requirements, but are also hard wearing to ensure a long lasting product. 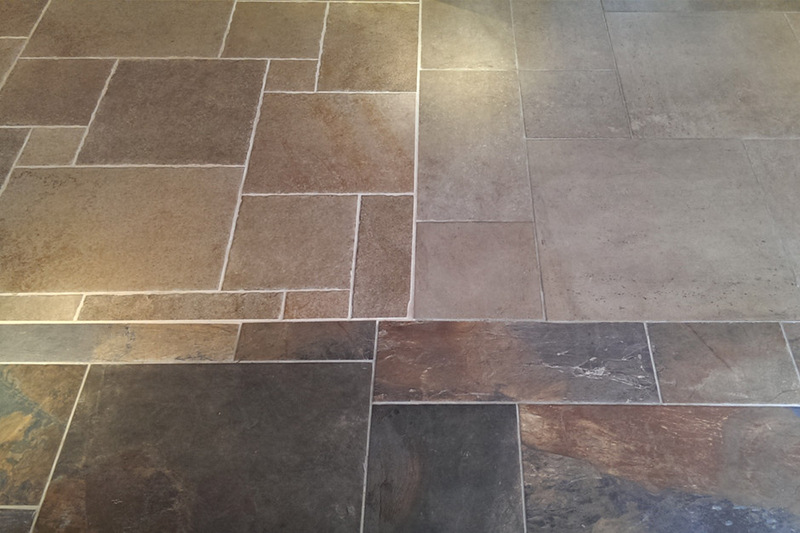 We provide specialist stone flooring solutions to meet your individual requirements. Our stone flooring solutions are manufactured to the highest quality, ensuring they last for years to come. 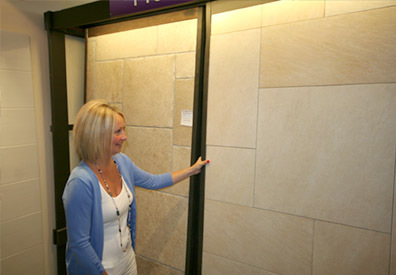 We supply a range of stone flooring allowing you to find the perfect solution for your property. With our specialist solutions, you are guaranteed to gain a hard wearing finish that complements your property perfectly. With over 10 years of experience within the industry, you can rest assured that you will receive a high quality service. Utilising the latest equipment, you are guaranteed to receive a professionally crafted, long lasting stone floor.